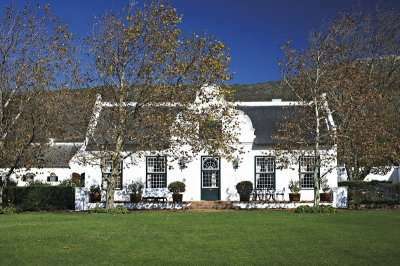 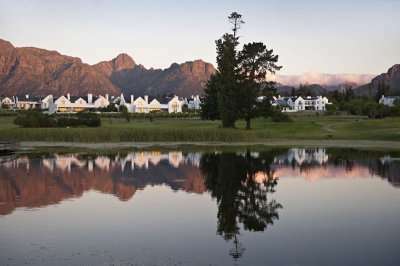 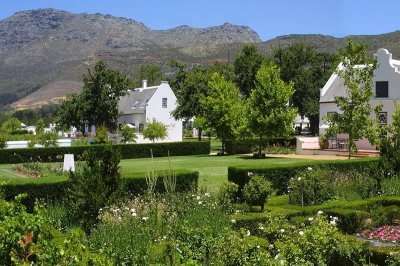 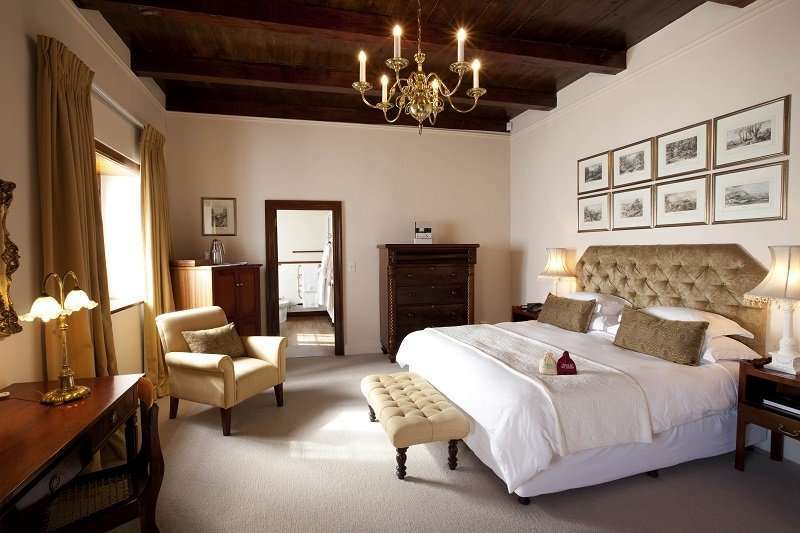 Located behind Table Mountain in the Constantia Valley, just a 20 minute drive from central Cape Town lies Steenberg, which is not only regarded as one of the most luxurious hotels in Cape Town, but also consistently wins Traveller's Choice Awards for being one of the best luxury hotels on the African continent. 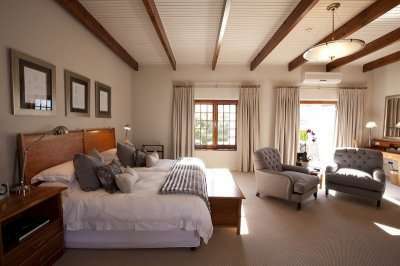 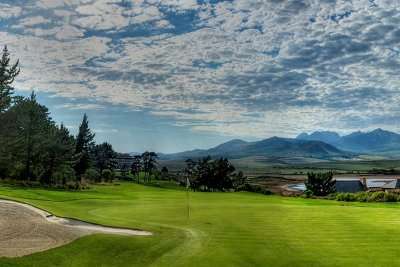 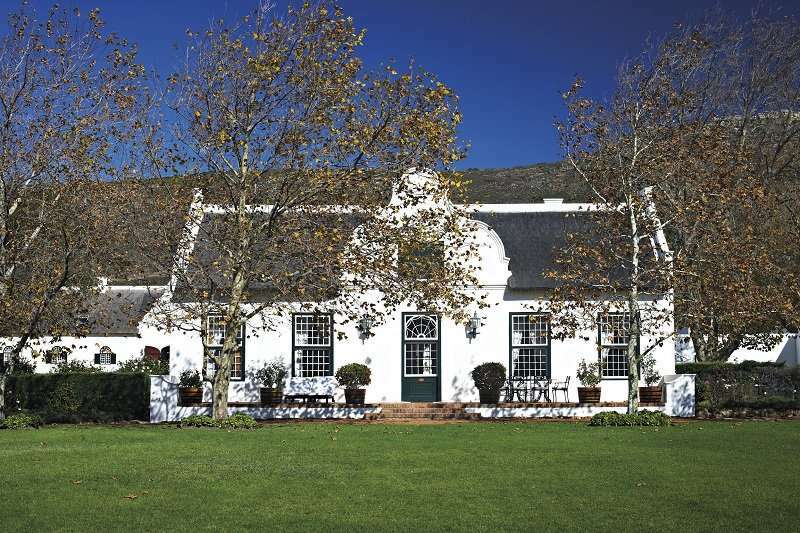 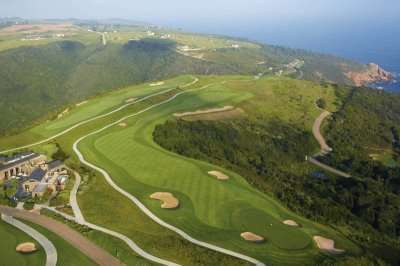 Steenberg offers twenty one en-suite rooms with modern, open plan spaces and terraces with vineyard or golf course views. 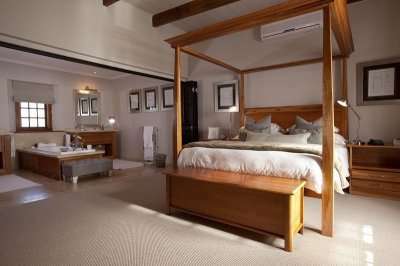 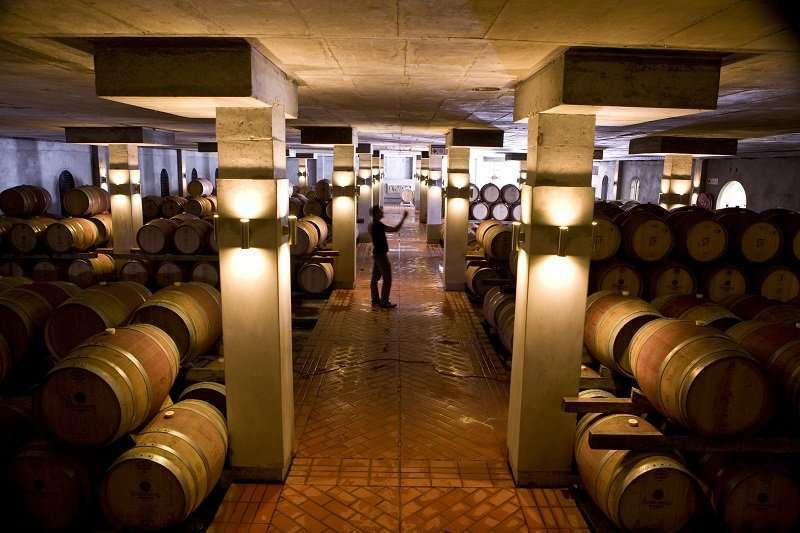 Many of the rooms have private patios where you can enjoy time alone in contemplation, revitalizing the senses – or sipping a glass of the local produce from one of the oldest wine farms in South Africa, having completed the round of your life.